Started way back in 2007, The Masked Ball celebrates the 13th anniversary of the event taking place this year from (note: the dates have changed!) Friday 3rd to Sunday 5th May 2019, once again being held at its cliff top home at Beacon Cragg, Porthleven in Cornwall. Festival-goers are expected to dress up and look just as good as those on stage. note: This is an over 18s only event.  Acts include Roni Size, Psychemagik, Felix Dickinson, DJ Format, Dave Harvey, Body Hammer, Pete Isaac, Francis Inferno Orchestra, Admin, Telephones, Ellie Stokes, Loose People, Scott Fraser, Bawrut, and more. The campsite has showers and a camp side cafe. The masked ball is a bi-annual event that actively raises money for a number of local causes including the Porthleven Christmas Lights Fund, Surfers Against Sewage, St Kevern Christmas Lights, and The Pants Charity based in Falmouth.